Many people don’t think about spring lawn maintenance until they’re ready to start planting flowers and trees for the new season. The sooner that you can start working on your yard to prepare for new plantings, the better. 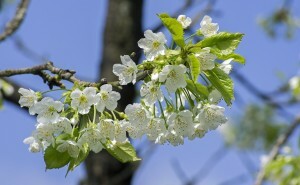 Read on for some tree tips for spring from Mr. Tree and Lawn Service! Large amounts of winter and early spring precipitation can leave landscaping with flood damage or significant quantities of standing water. Identify at-risk trees and talk to a professional about whether or not you need to remove these trees or treat them for disease and pests. Pruning in the spring allows you to get rid of unsafe branches, ensuring that the trees will keep growing safely. If your trees frequently get damaged during high winds and storms, think about using cabling or bracing and installing lightning protection. As you get ready to plant new trees, seek out areas that are in need of mulch, which keeps organic matter under the soil surface. This matter is key for maintaining healthy trees. Use proper mulching techniques to keep weeds to a minimum and to preserve soil moisture. Before trees reach their peak growing season, apply a slow-release fertilizer. It will replace much needed nutrients and make plants less susceptible to damage from insects, diseases, and harsh weather. Are you in need of Gainesville tree services? 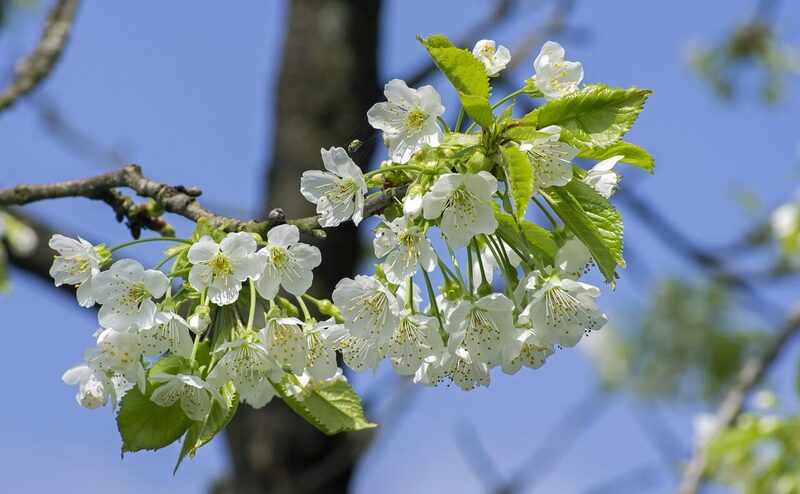 Hire knowledgeable experts to take care of your trees so that you can spend every warm weekend this spring outside relaxing with family and friends. To learn more about our services, schedule a free estimate online or give us a call at 352-682-4444.